i will be finishing college in about one month. one of the state's most disturbing projects. around for quite some time now, phyllomedusa plays a harsh mix between noise, sludge and gorenoise. amphibian occult centered madness on beautiful green tapes! 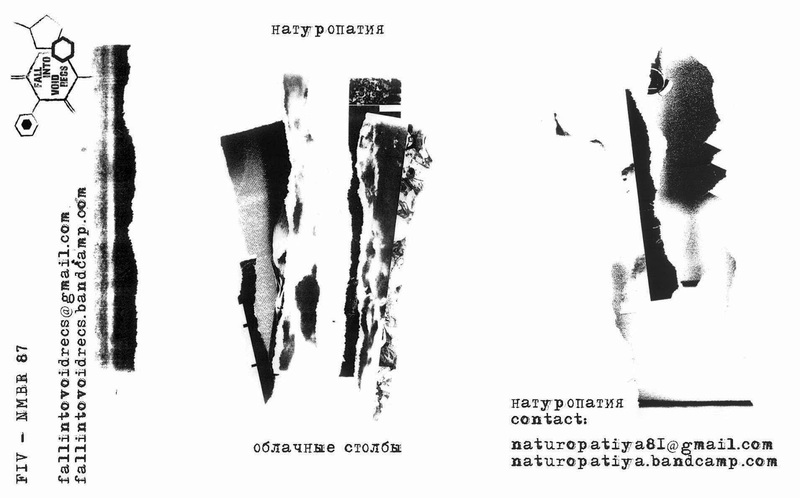 hard drone & rhythmic field recordings attack on both sides of an insanely depressing C60. white tapes, white cases, black artwork. simpsons themed harsh noise. 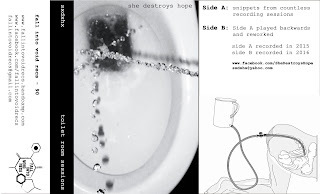 featuring members of monological terrorist and moist pony. only 10 copies will be made so act fast!! california's most ear-shredding project. already did an insane C60 for STB last fall and the reception was amazing. two massive (and i mean MASSIVE) walls of 50mins each on a mustard-yellow tape. how loud do you dare to play this beast? 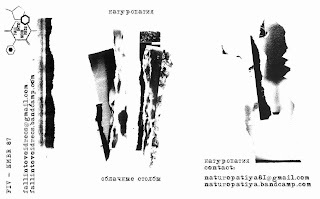 dark ambient from the ural region of siberia. 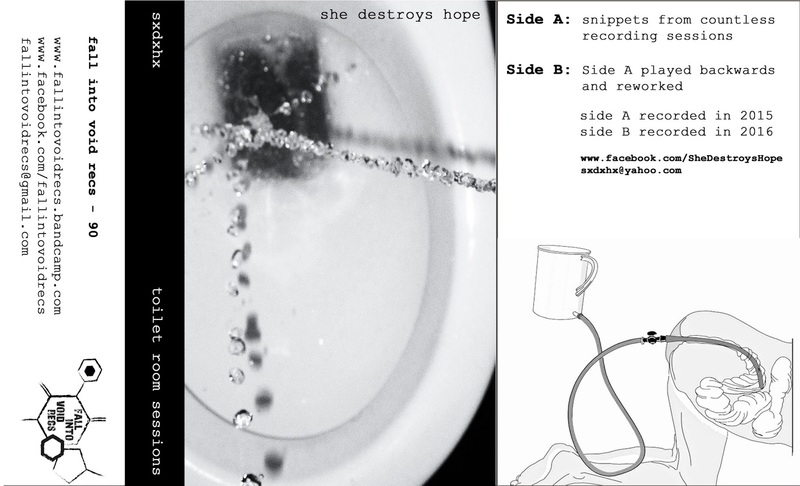 analoge tape recordings inspired by the extracting and processing of sound. a concept album about the return to a life in harmony with nature. first ever release by this new project!! more updates & covers coming soon!